Lung Packing – Safety Update! The BFA are really happy to see so many new and renewed members in 2015. 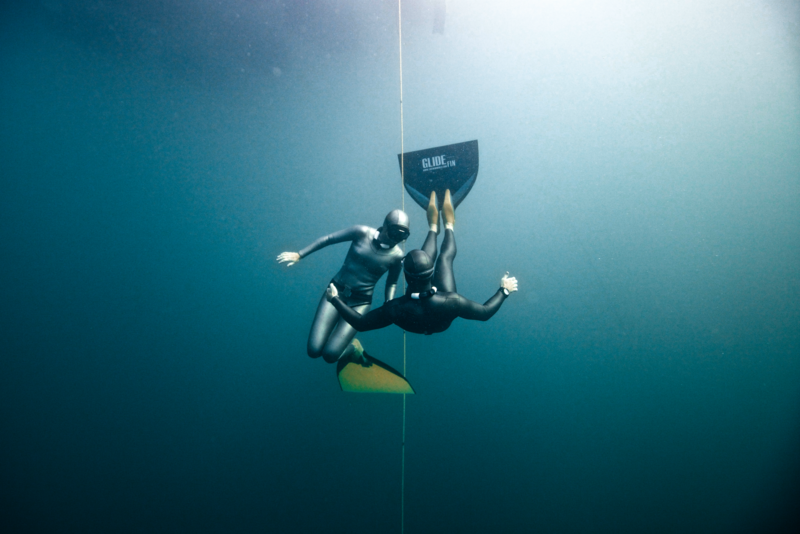 Part of our role is to improve safety in UK Freediving as well as to promote it as a sport. Thousands of pool and depth dives are completed safely and enjoyably each year, and we would like that to continue. In order to be safe during your pool, depth and dry training as the recreational and competitive season kick off, please be aware that the practise of lung packing (dry or in water) should be avoided. Lung packing is a risky technique that involves inflating the lungs above their natural vital capacity. Packing may injure the lungs, and cause serious injury–even death. At least three serious incidents have been caused by lung packing recently, one during dry training, and one pre-dive stretching during pool training. We now know that problems are not confined to deep water training and that lung packing can increase the dangers of pneumothorax and embolism. The BFA & AIDA do not recommend packing; if you wish to pack, please do so moderately and safely. – Dr Per Westin AIDA International Medical Officer.